UC San Diego launches the Latinx/Chicanx Academic Excellence Initiative. We are proud to announce the launch of our 2018 Progress Update. 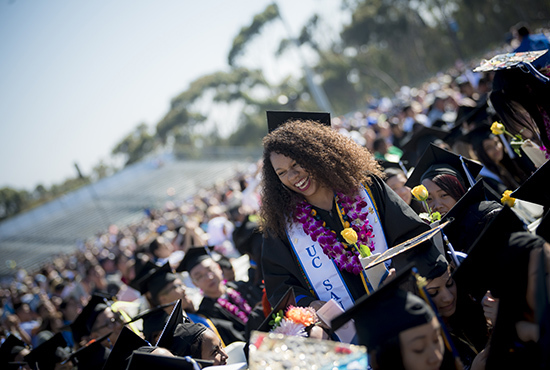 UC San Diego welcomes dynamic incoming class: 37% are first-generation and 40% come from low-income households. 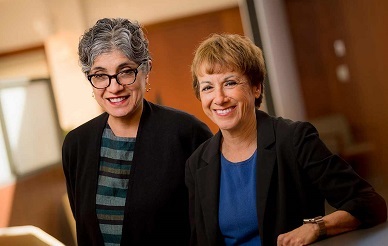 Despite their minority status in STEM fields, women scientists at UC San Diego have overtaken men as leaders of the campus’s biggest research grants. 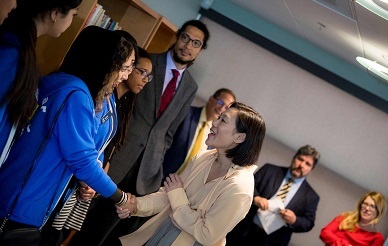 Transformational $6.9 million in grants from Chan Zuckerberg Initiative funds national diversity partnership. 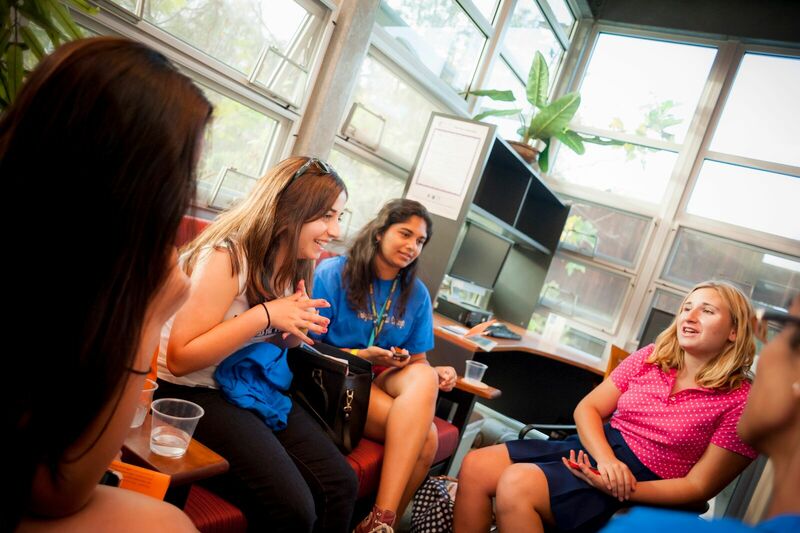 At UC San Diego you will find an academic environment that encourages you to follow your intellectual curiosity and to pursue opportunities to make an impact in your own unique way. At our university, we recognize that true excellence is achieved when we feel respected for our perspective, background and heritage. 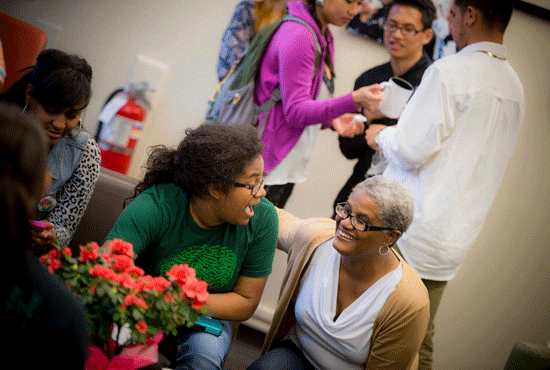 We should all feel included in campus life and experience equitable opportunity in achieving our aspirations. The Equity, Diversity, and Inclusion team is dedicated to providing leadership to help achieve this goal. As part of UC San Diego’s commitment to creating the most inclusive experience possible for every member of our campus community, we are proud to announce the launch of our 2018 Progress Update. 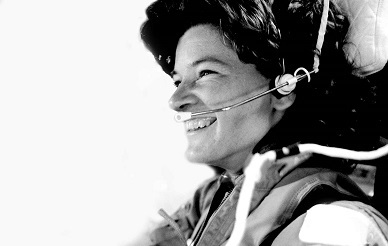 This update is our way of sharing some of our most exciting diversity developments. Creating a culture of inclusion means investing in opportunities to reinforce our strengths and blaze new trails. 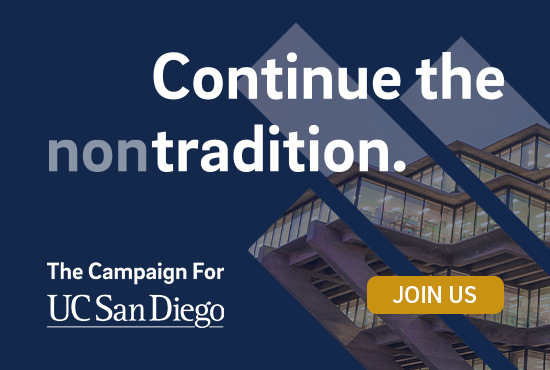 Help us propel possibilities for all by contributing to the Campaign for UC San Diego is a $2 billion comprehensive fundraising effort to transform our campus.